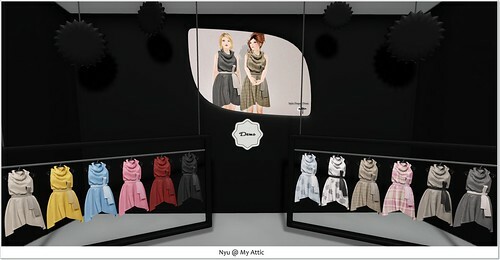 Now available at Mynx at The Deck, you will find these and their other wonderful creations. Demos available. An amazing assortment of Designers in this round of My Attic. The theme is It’s My Party and we want no tears, just a whole lot of fun to be had. A great time to get prepared for the festive season, and plan ahead for all those New Years celebrations. All items are 95L only during the event, so do not miss out. 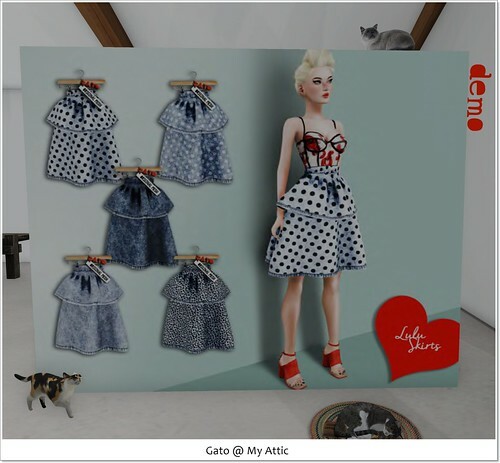 Indyra has updated her The Deck location to show some incredible items…all outfits come with an amazing arrangement of textures and colours included, so if you want to get your sophistication on, then come to her The Deck store and shop shop shop shop. W.Winx & Flair released a selection of rugs for your home. 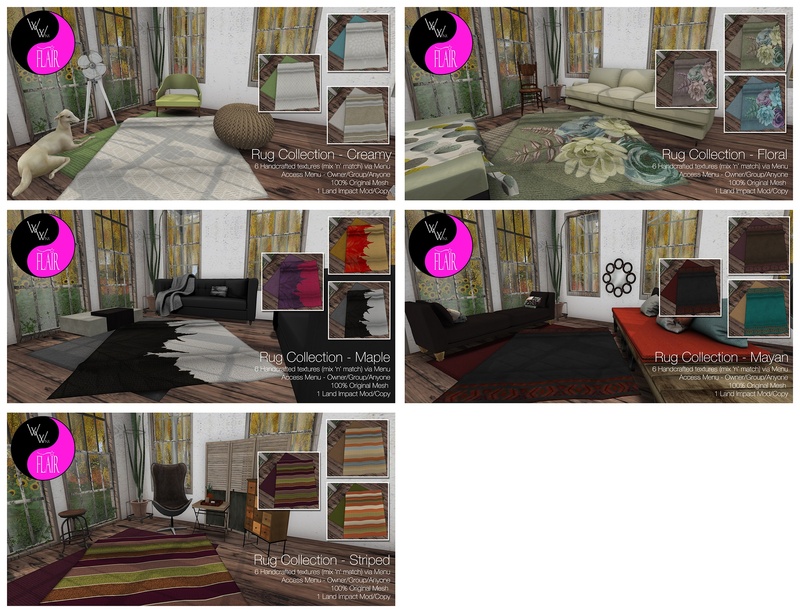 Each rug set is scripted on click to change the upper or lower texture to mix and match combinations within the set. 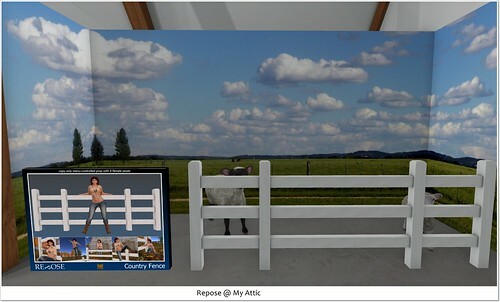 It also has group only, owner only or public settings, so no one can come along and change your rug, or they can, it is up to you. 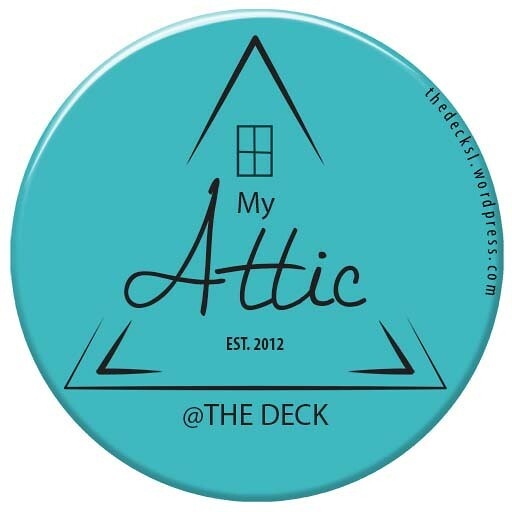 Following you will find the Application form for My Attic @ The Deck – November. If you are a store that has interest in being invited to this event, please fill in the form below. We look forward to hearing from you, and if you have any questions, please IM Sasy Scarborough in world, thank you. 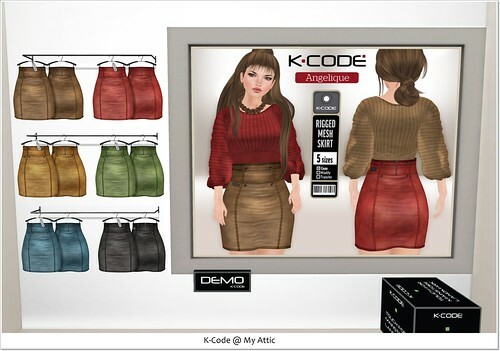 My Attic is open until Midnight SLT time tonight, so you have 19 hours left to make the most of the incredible savings. 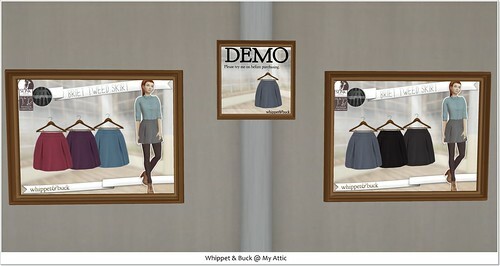 All items in the My Attic location are 95L only, so tp over as fast as you can. 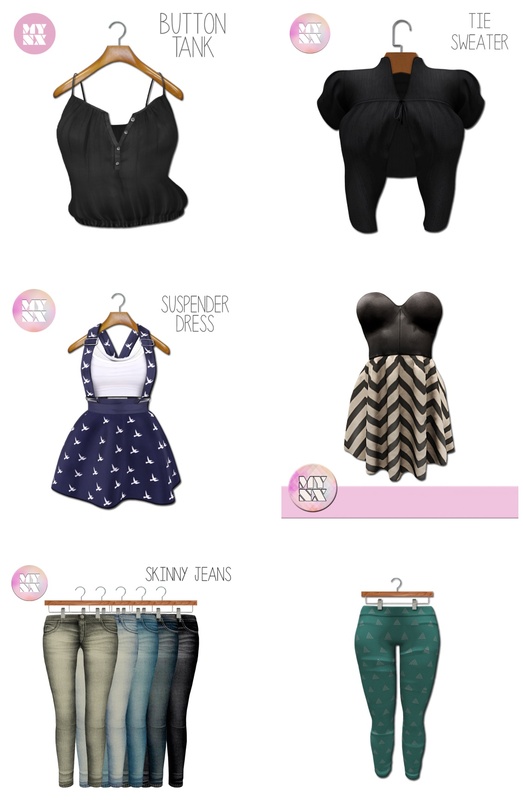 Also NEW to The Deck is Mynx, the following items are in her NEW The Deck location. Demos available, and some adorable Accessories to complete every girls look. My Attic September is CLOSES on the 30th DO NOT MISS OUT! 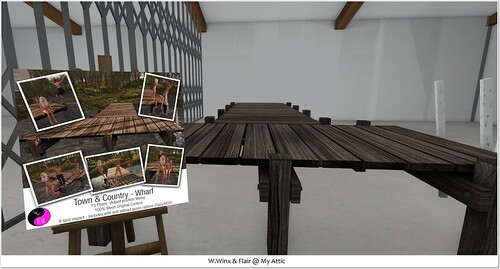 The theme is Town & Country and all items are 95L and then full price in the mainstores of the creators. 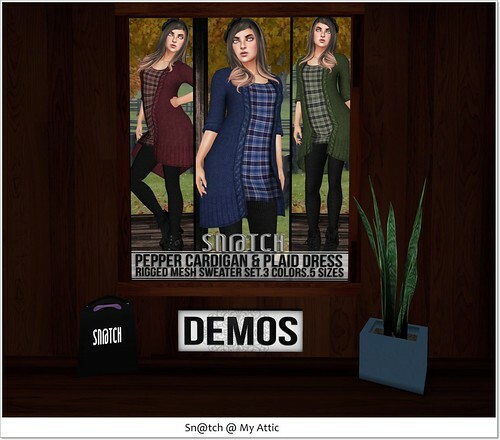 Please visit and enjoy the wonderful collection of Clothing, Accessories, Poses and Skins.